Retinal detachment refers to a condition where the retina (the inner lining of the back of the eye) peels off the inside wall of the eye (akin to wallpaper peeling off a wall). 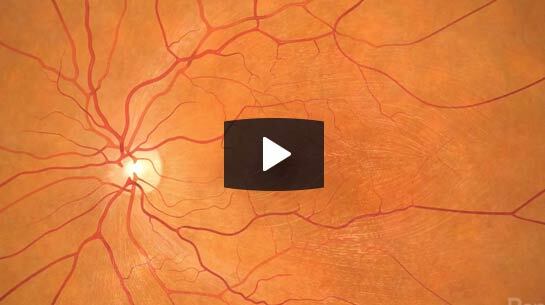 Without vitreo retinal surgery, the retina will not reattach and blindness will invariably result. Accordingly, retinal detachments need to be assessed and repaired by a vitreo retinal surgeon. An epiretinal membrane (ERM) refers to an irregular surface involving the centre of the retina (the macula), and results in distorted vision. Epiretinal membranes are treated by peeling the offending membrane from the surface of the macula, using a vitreo retinal surgical technique. The most common cause of vitreous haemorrhage, which refers to bleeding into the back of the eye, is diabetic eye disease, and if the blood does not clear in a reasonable time, vitreo retinal surgery will be required so that the retina can be fully assessed and also to restore vision to the patient.